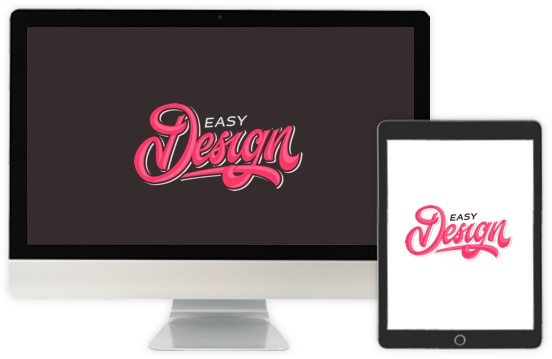 Design easy and quickly with thousands of templates and illustrations to enhance your creativity. Open, edit and save your photos and images directly from Facebook or Google Drive with the app! Access your creations conveniently from any device with our free, unlimited cloud storage space. Your message has been sent sucessfully.